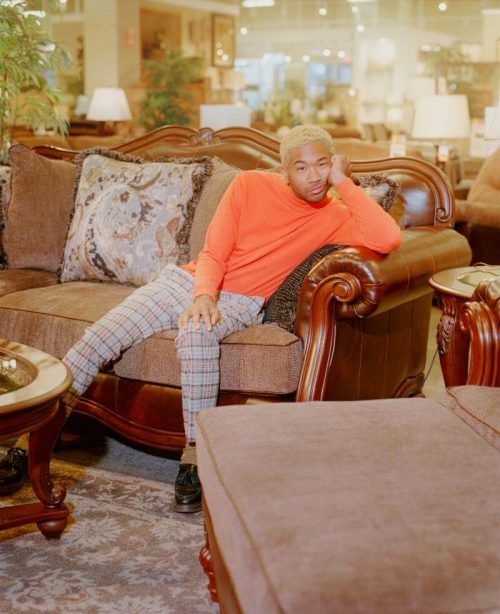 Toro y Moi offers the second single from his Outer Peace album today in the form of “Ordinary Pleasure.” The lighthearted song comes after “Freelance” which was the first preview of the new album. The artist just completed the first half of this tour to support Outer Peace’s January 18th release. On January 14, he will embark on the next section of U.S. tour dates until May when he appears in London.